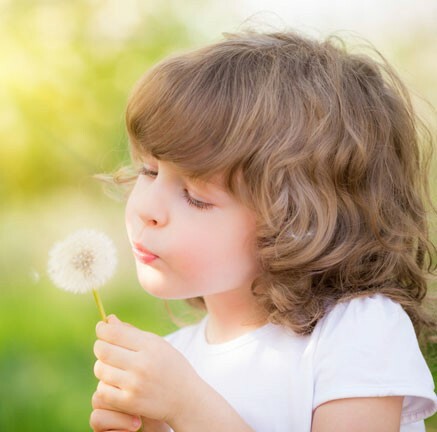 There are many types of allergies ranging from seasonal allergies like grass, weed, and tree pollens and mold, to animal allergies, food allergies and drug allergies. Symptoms of allergies often include nasal congestion, itchy and watery eyes, sneezing, wheezing, and rash. Allergies are a very common problem and are a result of a reaction to a substance in the environment. Severity of an allergic reaction can vary widely. Mild symptoms may be almost unnoticeable, where as severe reactions can be incapacitating. The most severe allergic reaction is called anaphylaxis and can be life-threatening. Treatments will vary depending on the type of allergy you have and the severity of that allergy. Consult with Dr. Dobleman to find the root cause of your allergy and devise a plan for management of your particular allergy.